Jonesing for some gourmet tri-tip and a solid buzz? Check out Cannabis Catering, a San Francisco-based outfit that specializes in marijuana cuisine. 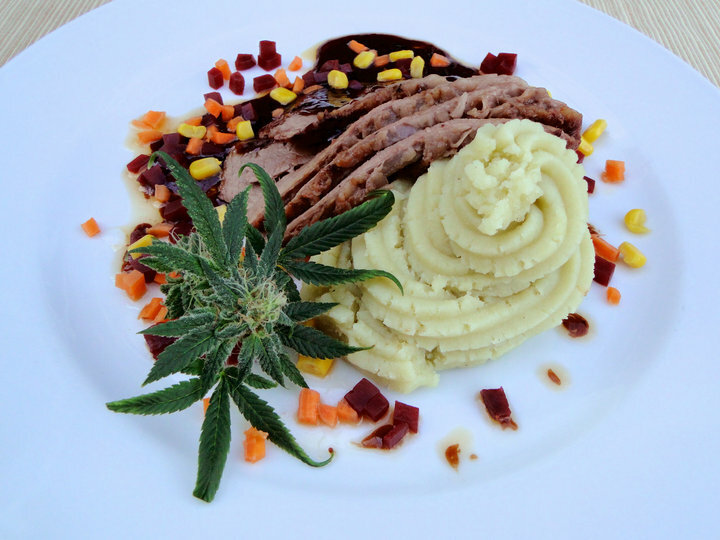 The brainchild of Chef Frederick Nesbitt, a California Culinary Academy-trained chef who has worked as personal chef for Jerry Rice and John Madden, Cannabis Catering offers four and five-course meals laced with ganja. The idea for Cannabis Catering came to Nesbitt when he learned that his friend’s diabetic mother had been diagnosed with cancer. “I would bring back edibles [from the dispensary], but they’re so high in high-fructose corn syrup that she was high off sugar rather than being medicated,” he says. 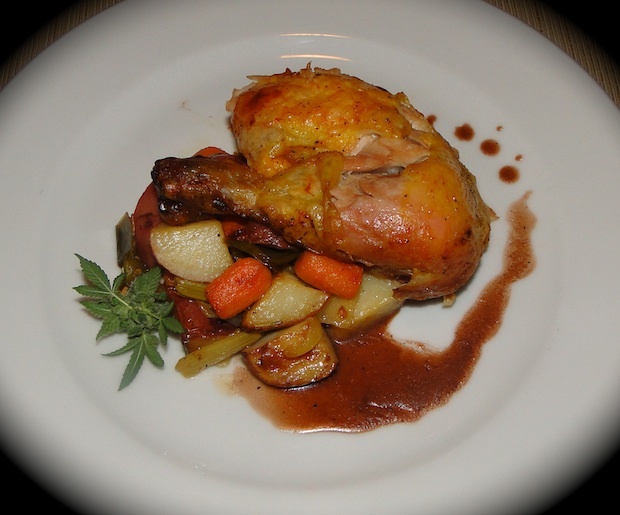 So Nesbitt began experimenting with his own pot food–starting with mashed potatoes. Now Nesbitt cooks an array of cannabis-laced delectables. A sample menu might include salad, lobster bisque, whiskey tri-tip with a demi-glazed sauce (containing marijuana tincture or ground-up hashish), and an infused Belgian chocolate fountain.